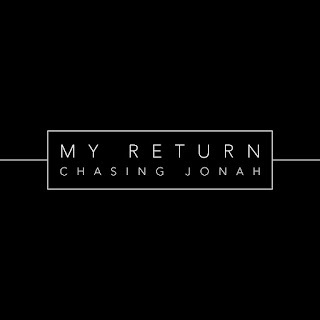 Chasing Jonah is back with a brand new single. "My Return" is a far cry from the stripped down guitar and vocal arrangements that Ashley Dudukovich once began Chasing Jonah with. The single features great production values and has an epic movie quality about it. Two things that haven't changed are the incredible vocal abilities Ashley has and the emotional impact that she is able to deliver to the listener. This one's a winner. 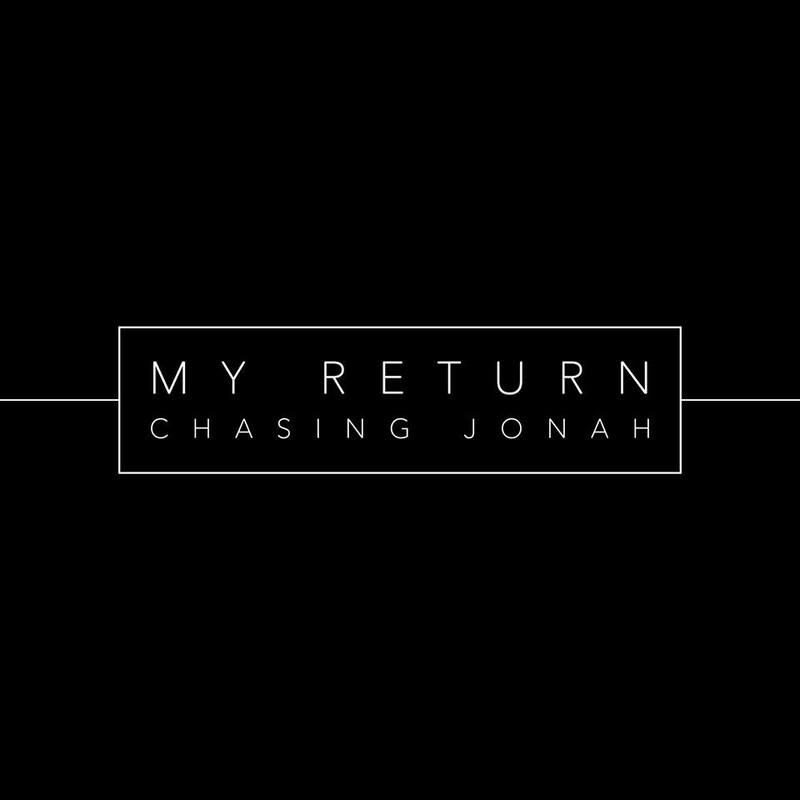 Be sure to follow Chasing Jonah on Facebook and Twitter. You can buy the song from Bandcamp below and it should be on all other digital platforms soon.